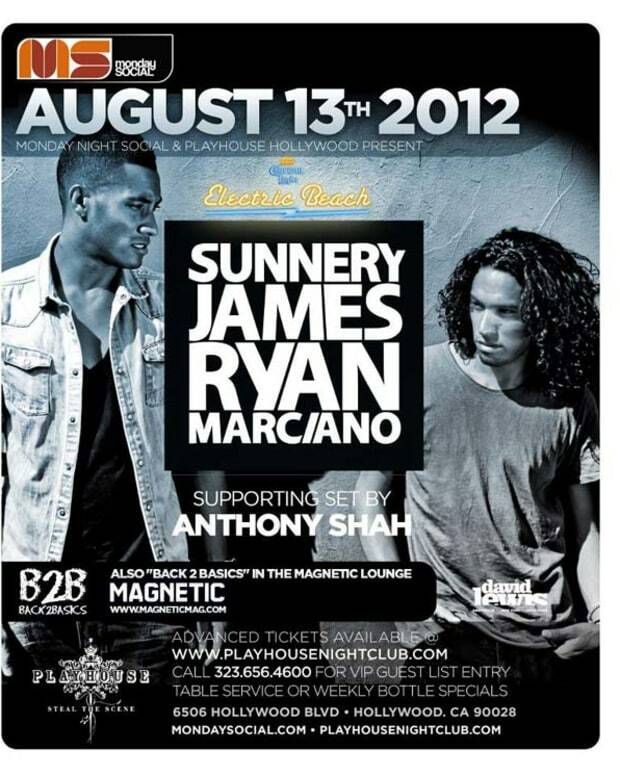 Los Angeles: Monday Night Social With Sunnery James, Ryan Marcinao and Anthony Shah—Get On The Magnetic Guest List! 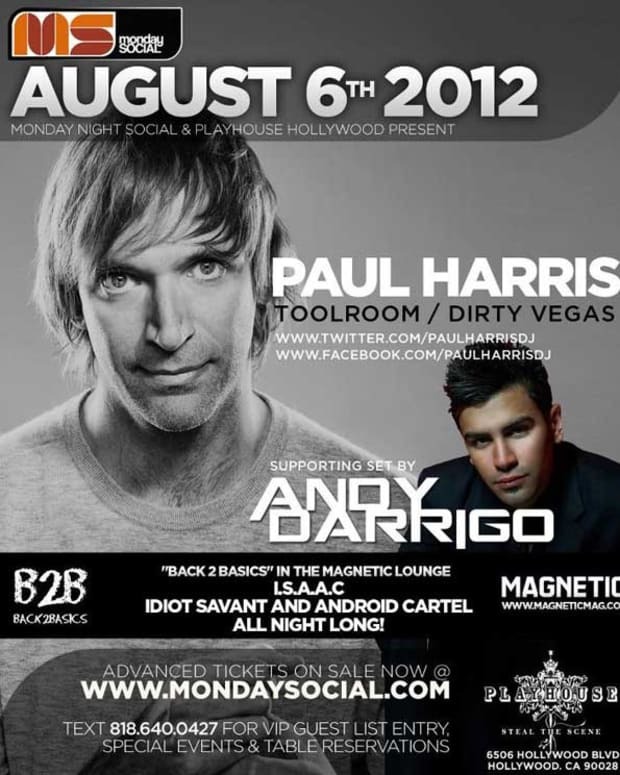 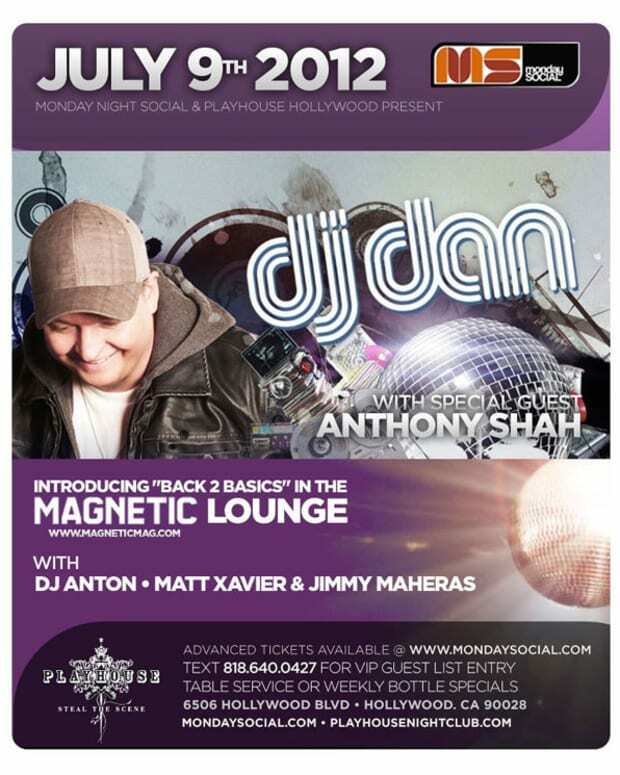 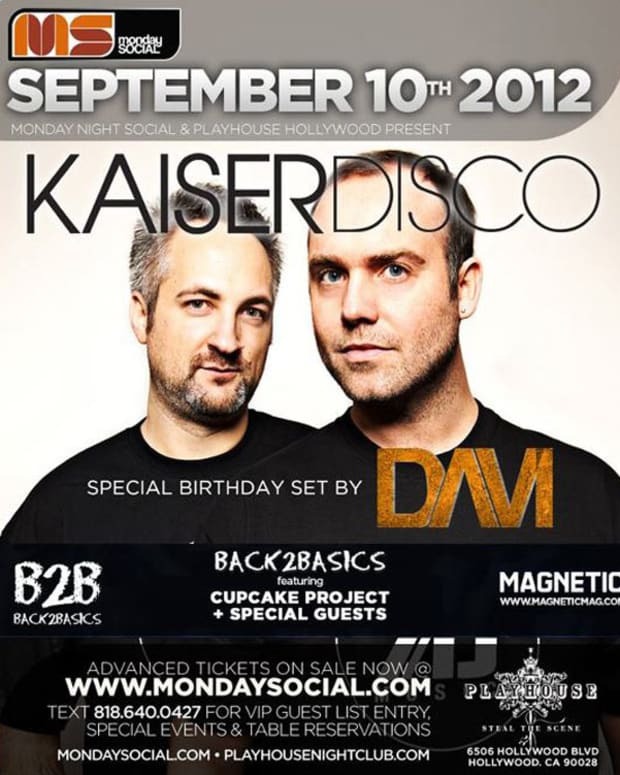 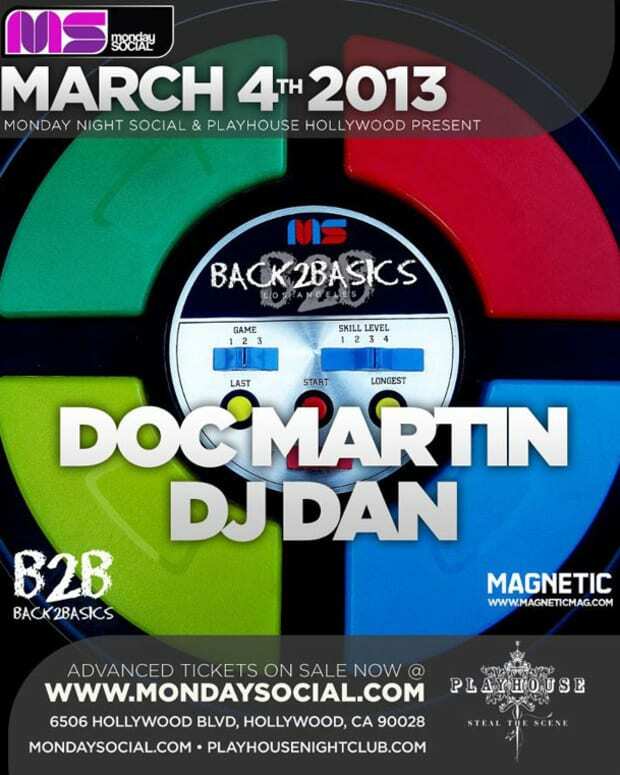 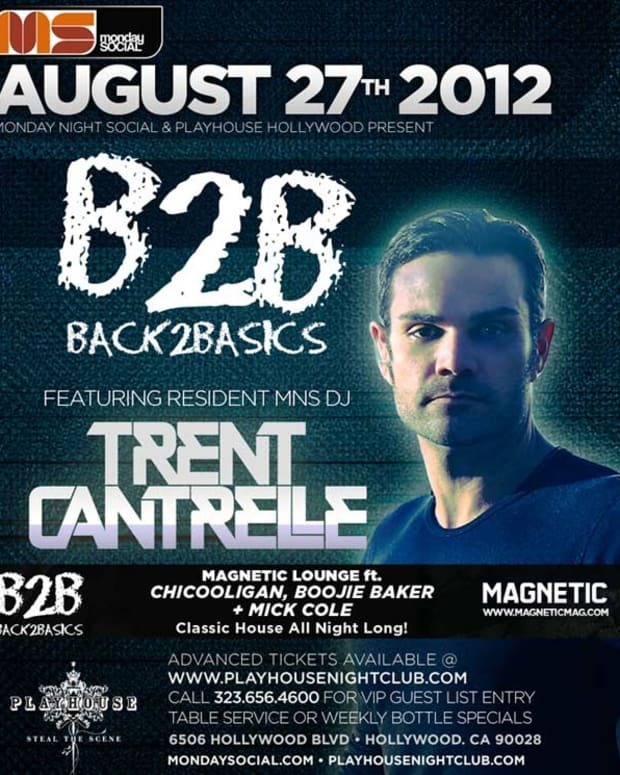 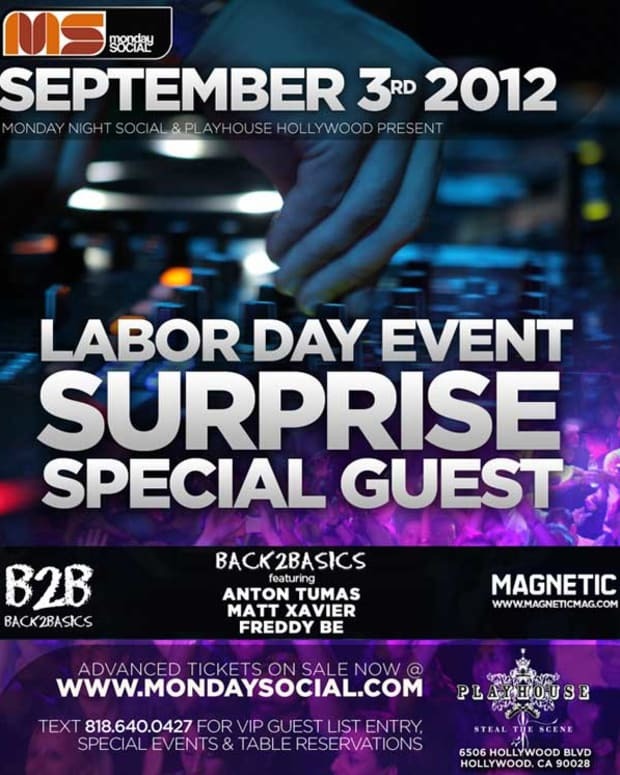 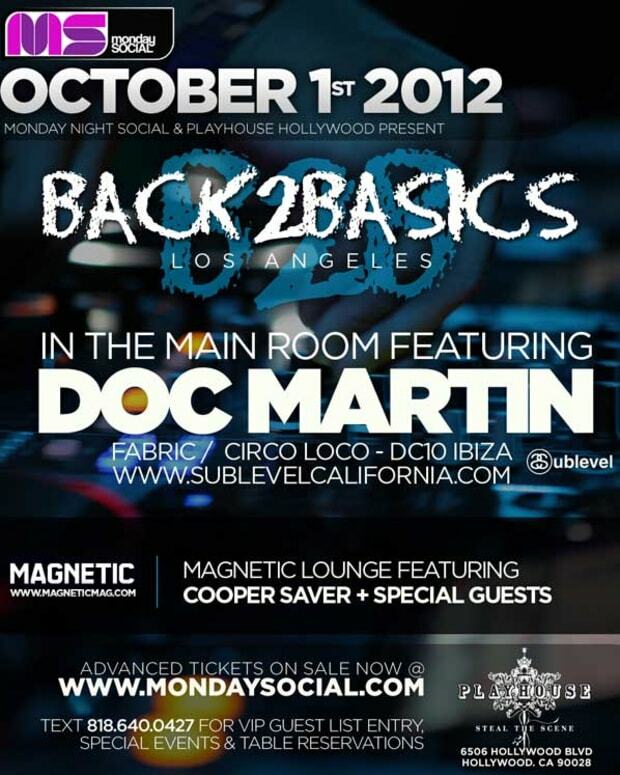 Los Angeles: Monday Night Social at Playhouse With Paul Harris and Andy Darrigo—Get On The Magnetic Guest List! 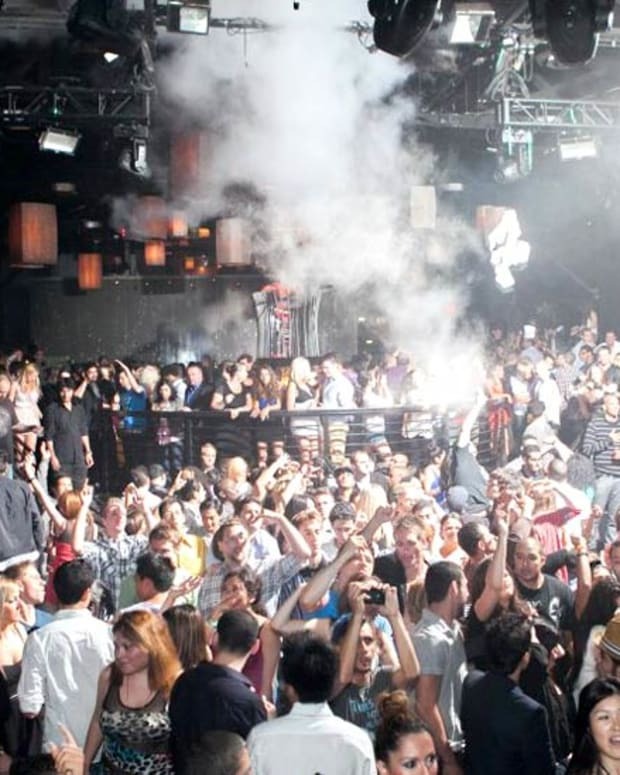 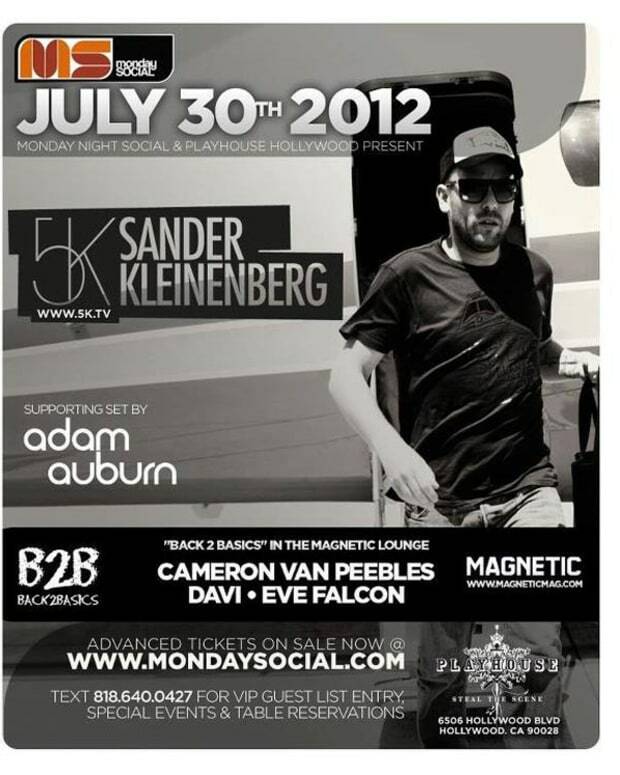 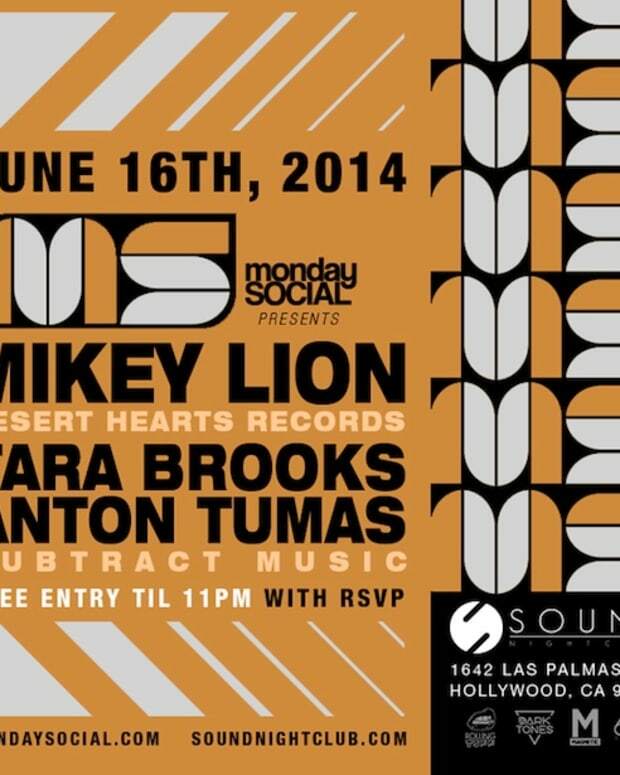 Los Angeles: Monday Night Social With Sander Kleinenberg—Get On The Magnetic Guest List! 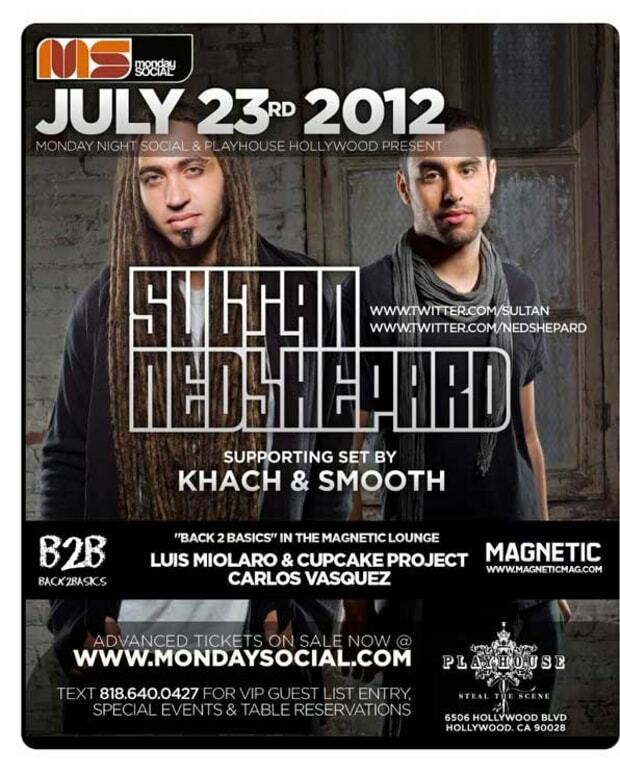 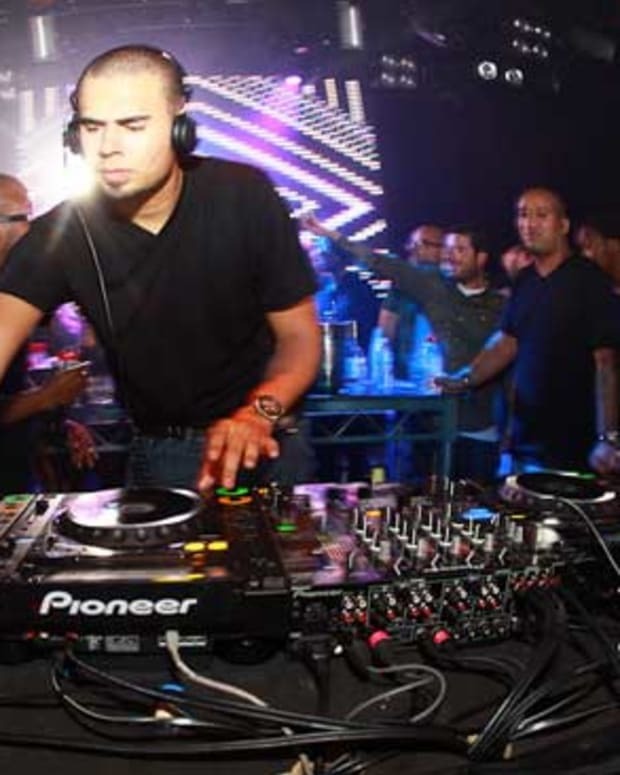 Hey Los Angeles: Monday Night Social Tonight With Sultan + Ned Shepard—RSVP For Free Now!